Classic osome2some model that has been in production since 2011. 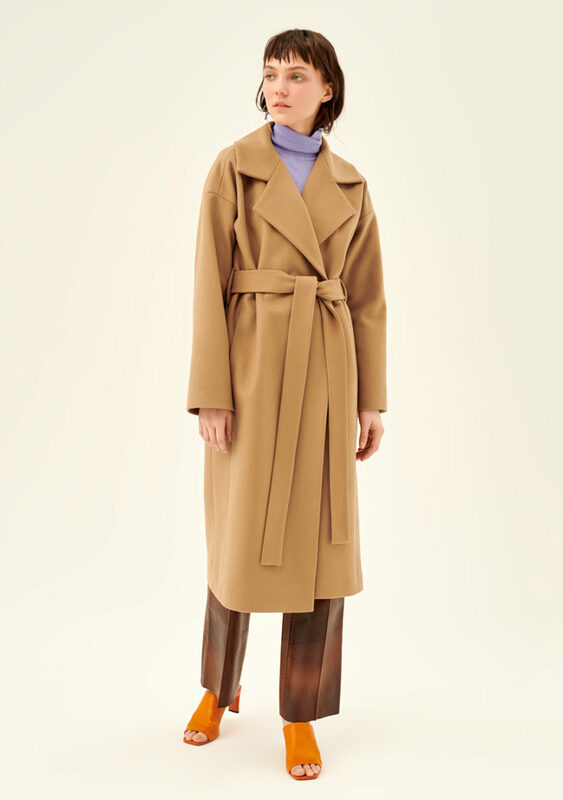 An elongated wrap coat with dropped shoulders and a belt is completely versatile – you can combine it with any wardrobe. 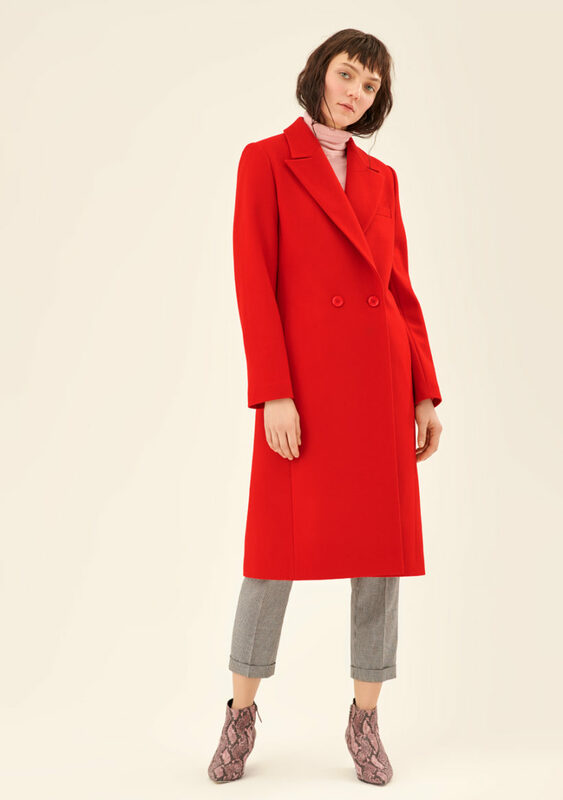 Loose fit and dropped armholes make it possible to wear this model throughout the cold season, when many are dressed in jumpers and voluminous hoodies. 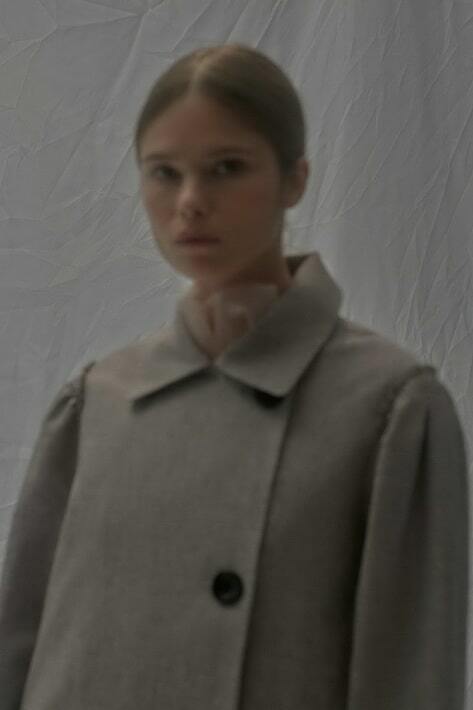 Made from premium quality Italian wool, this coat will become the crown jewel of your wardrobe. Handmade at the osome2some production facility in Saint Petersburg.